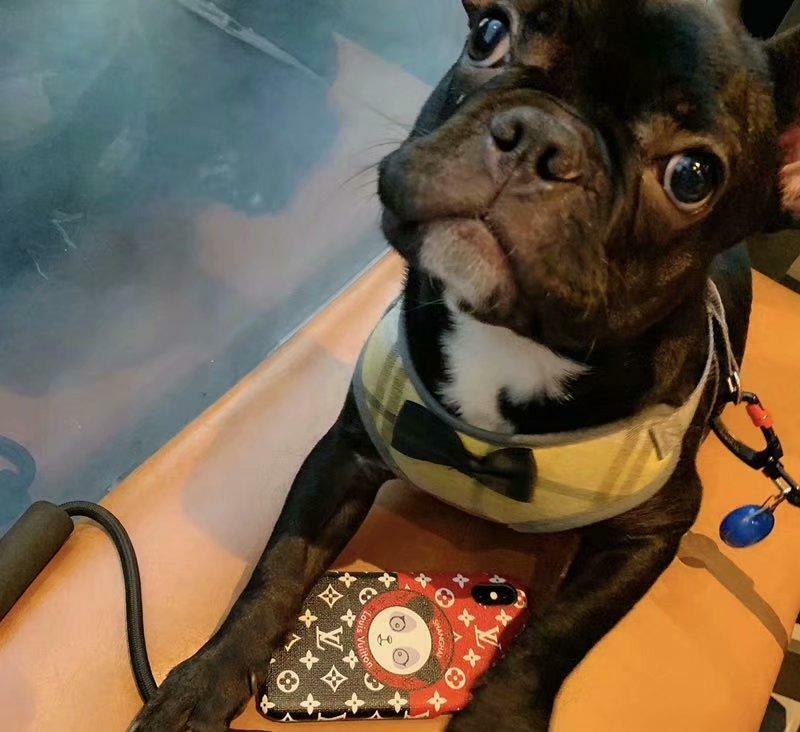 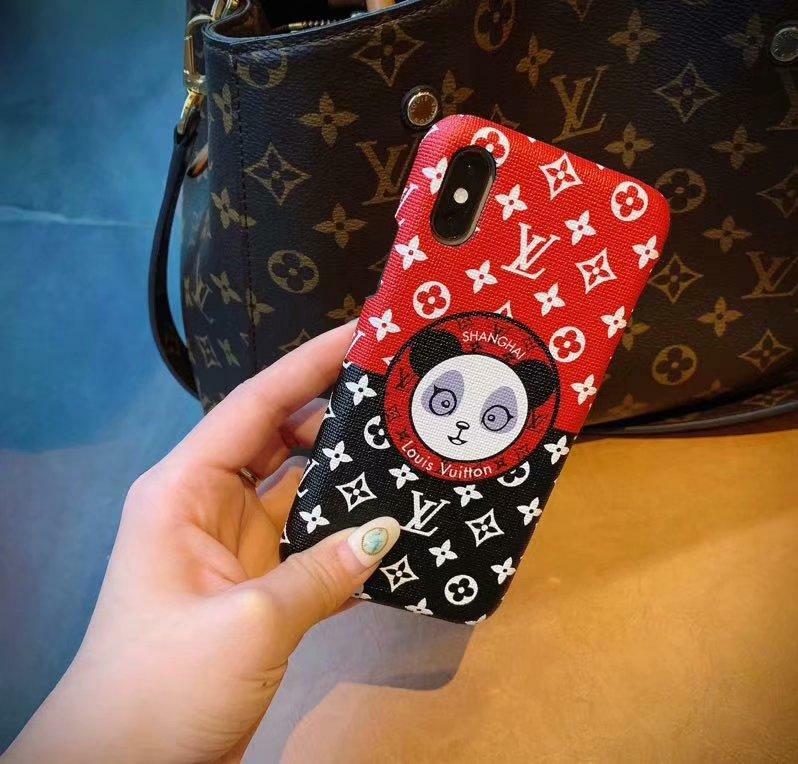 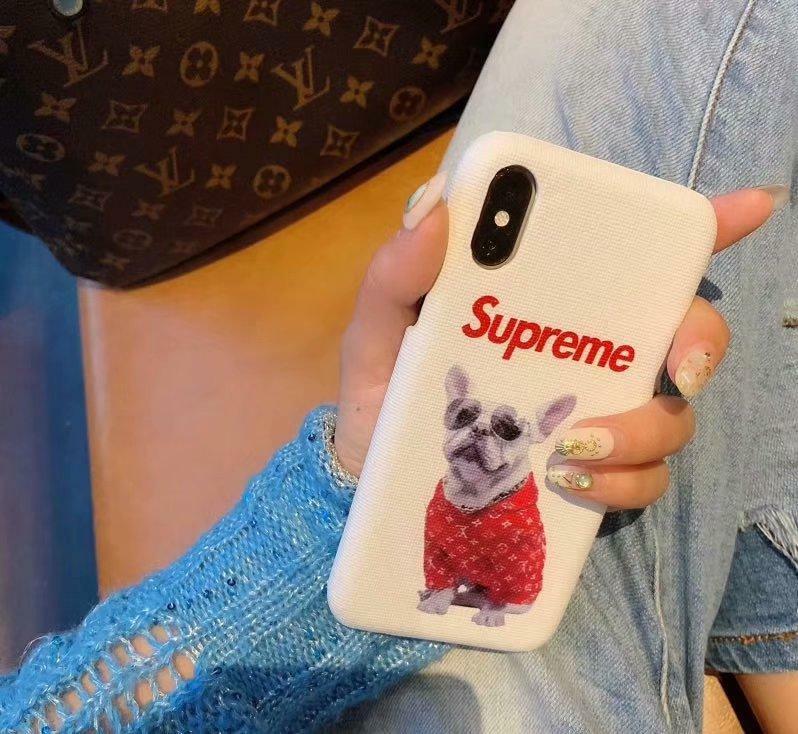 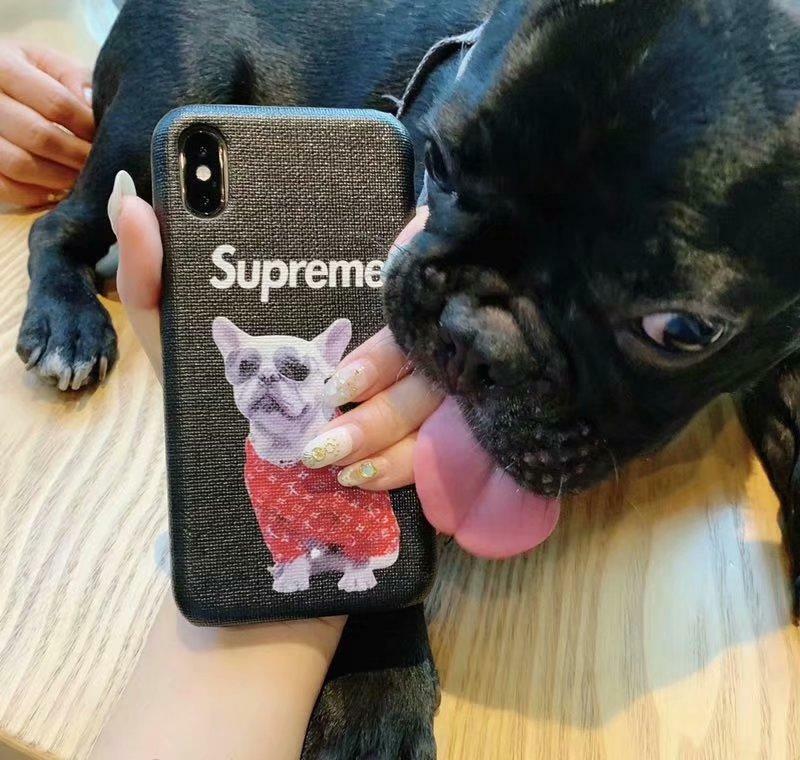 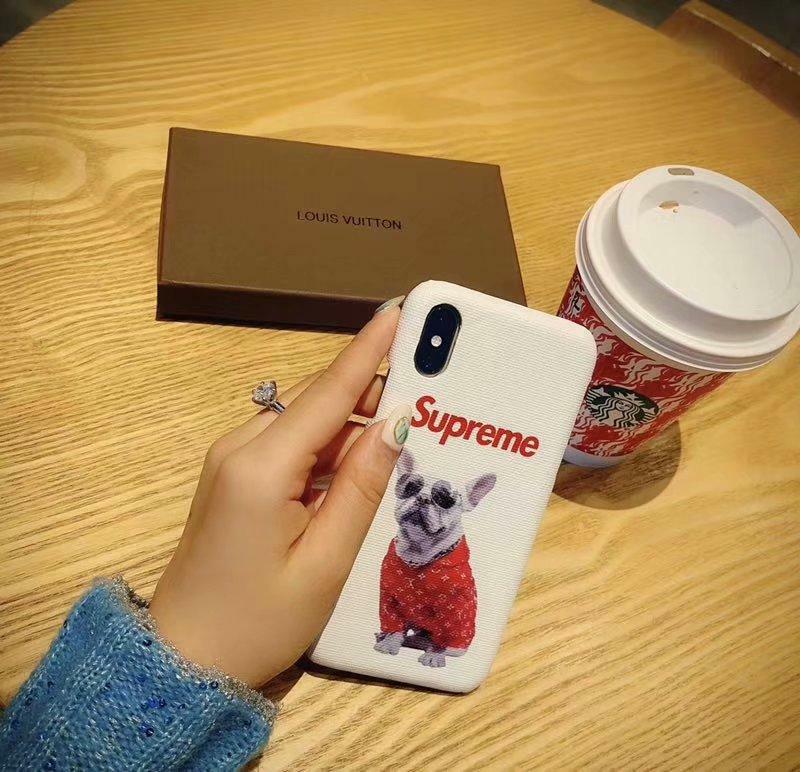 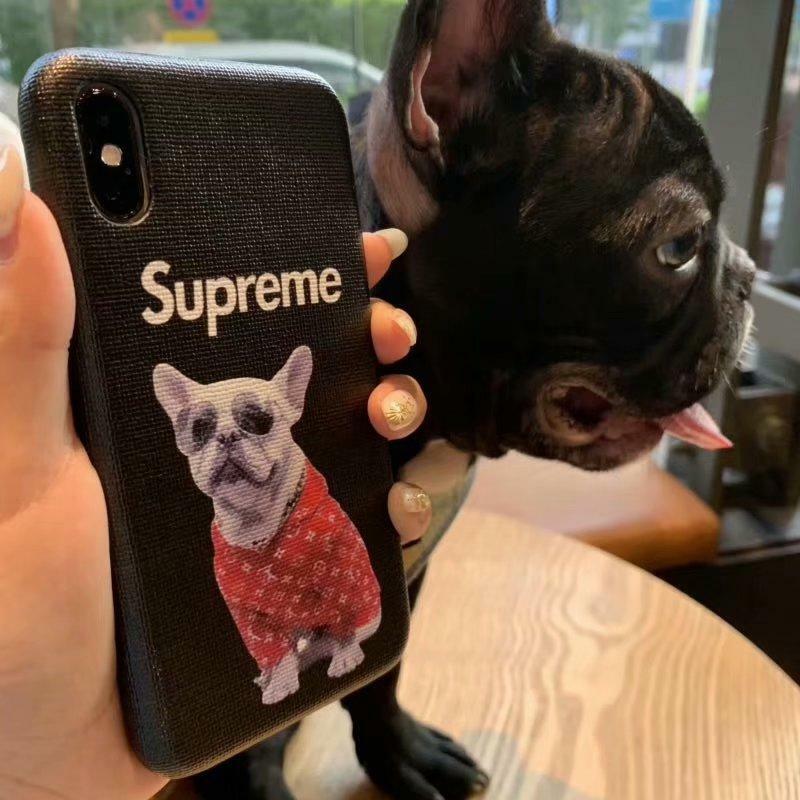 Supreme x Louis Vuitton iPhone X case, leatehr material. 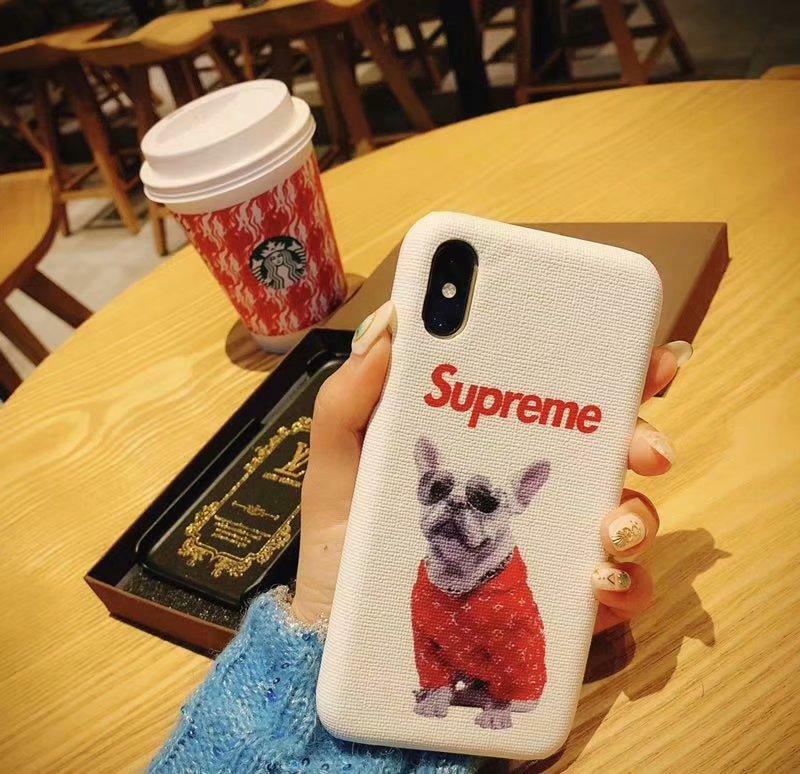 MOQ is 10 pcs, but you can choose different Phone cases from our shop. 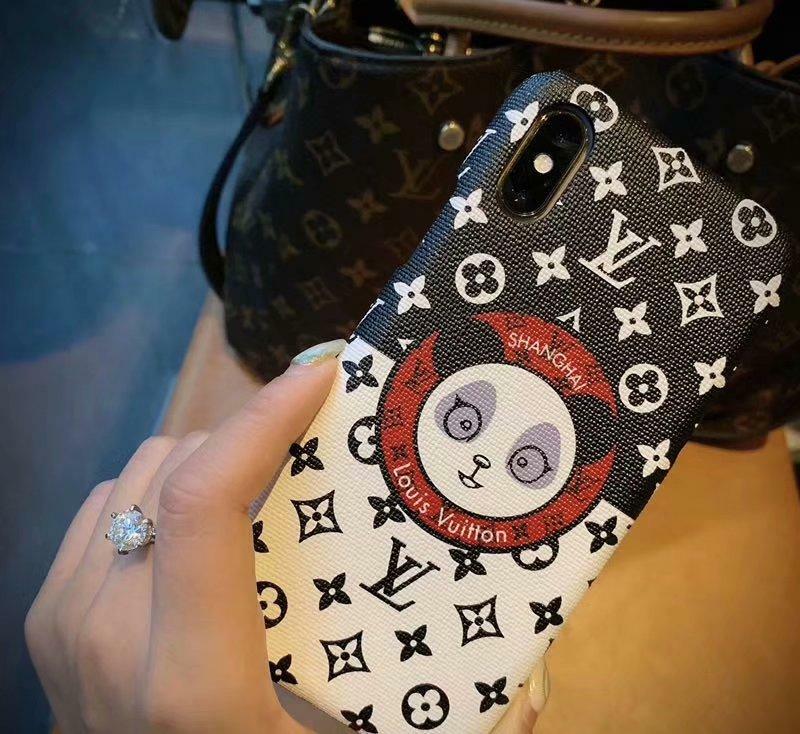 Or if you have other cases you prefer, please send us picture via email/skype/whatsapp etc.